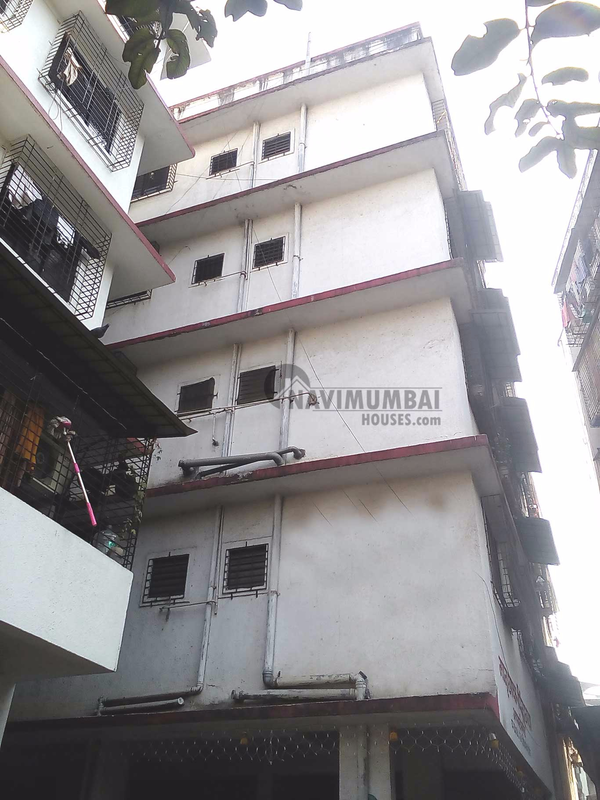 A compact 1 BHK Flat for rent in sector 9, Airoli, the area is 525 sq.ft. for just Rs 13000/- which has excellent cross ventilation, as it includes 1 Hall, Bedroom, Bathroom with basic amenities. We just don't believe in doing business but we believe in building relationship. For more details contact us.